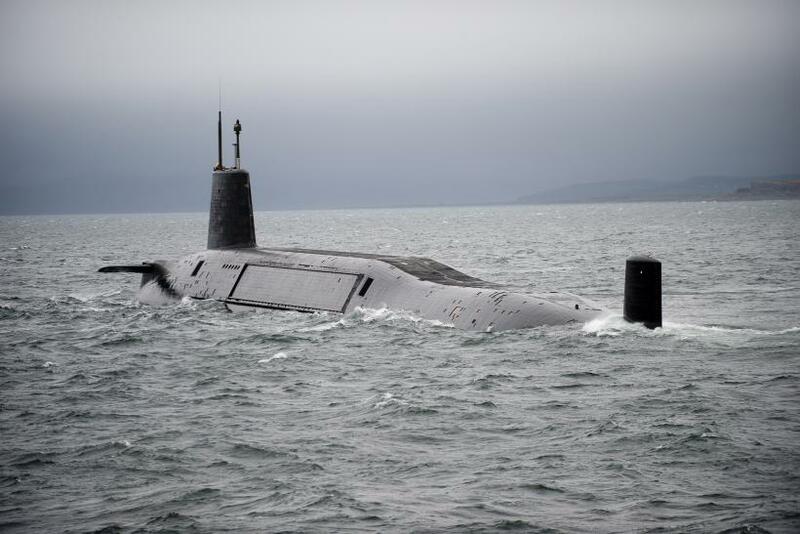 LONDON (Reuters) -- The overall cost of replacing and maintaining Britain's nuclear deterrent will reach 167 billion pounds ($256 billion), much more than expected, according to a lawmaker's and Reuters' calculations based on official figures. The new figures tally with comments this month by Jon Thompson, the top civil servant at the Ministry of Defense, when he described the project to replace the nuclear deterrent as a "monster." "That's the project that keeps me awake at night the most," he told parliament's Public Accounts Committee.